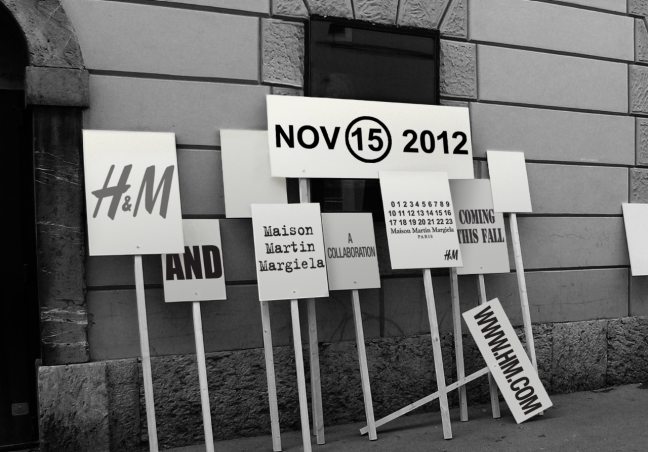 H&M announces an exclusive collaboration with Maison Martin Margiela for Autumn/Winter 2012. And as always we are in hunger for more of H&M amazing collaborations that has been amusing us over the past years and this time with high end french house Maison Martin Margiela. 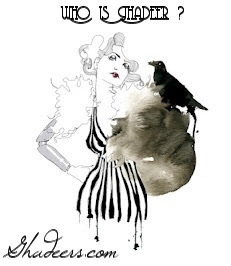 the collection will be available from November 15, 2012 in around 230 stores worldwide and online for both ladies and men lets cross our fingers hoping to have the collection here in Saudi. Are you exited enough ?